Two wavelengths give physicians the flexibility to adapt treatments precisely to the patient’s needs and to a wide range of pigment colors (from darker colors to blue and red). 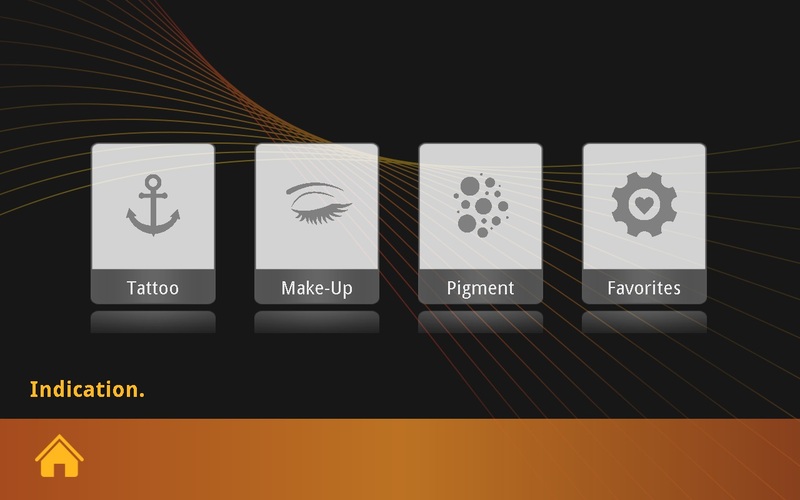 The PicoStar uses the latest technology with the highest power to generate pulses below 300 ps for the most effective treatment of pigments and multicolored tattoos. The system can operate for a long duration with high speed and without the need of pre-pulses for the user. This makes it one of the fastest and most reliable PICO systems on the market. 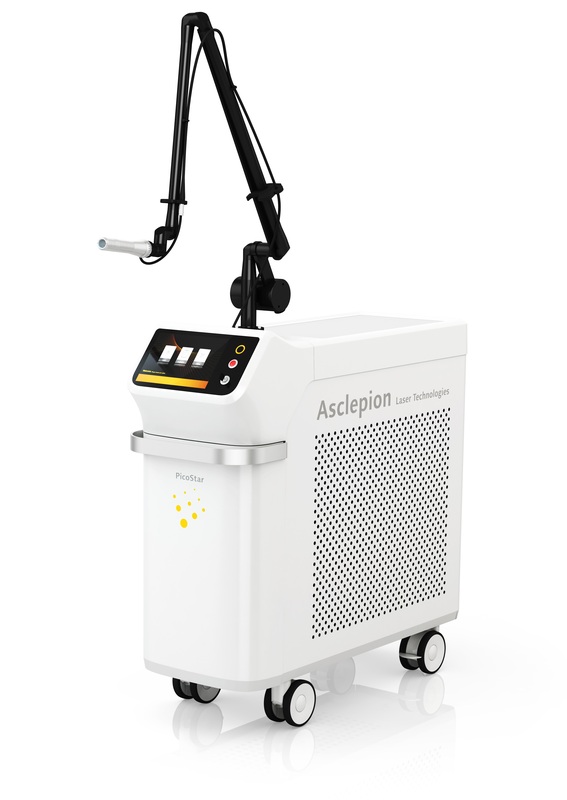 The ultra-short pulses allow bursting the pigment particles without any thermal side effects or scars. 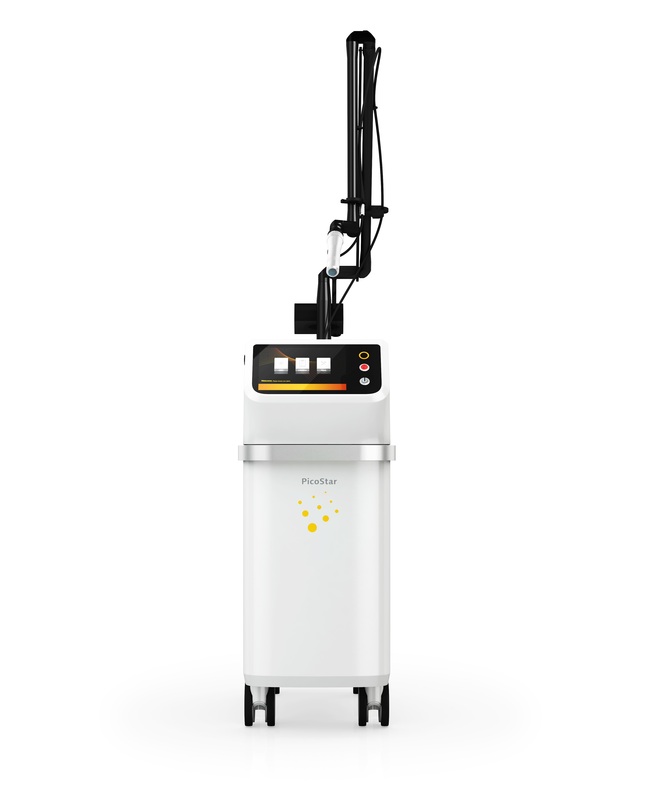 This increases patient comfort and providing greater flexibility and efficiency. The PicoStar has an ergonomic, thin and light zoom handpiece. It is made of stainless steel for easy handling and cleaning. 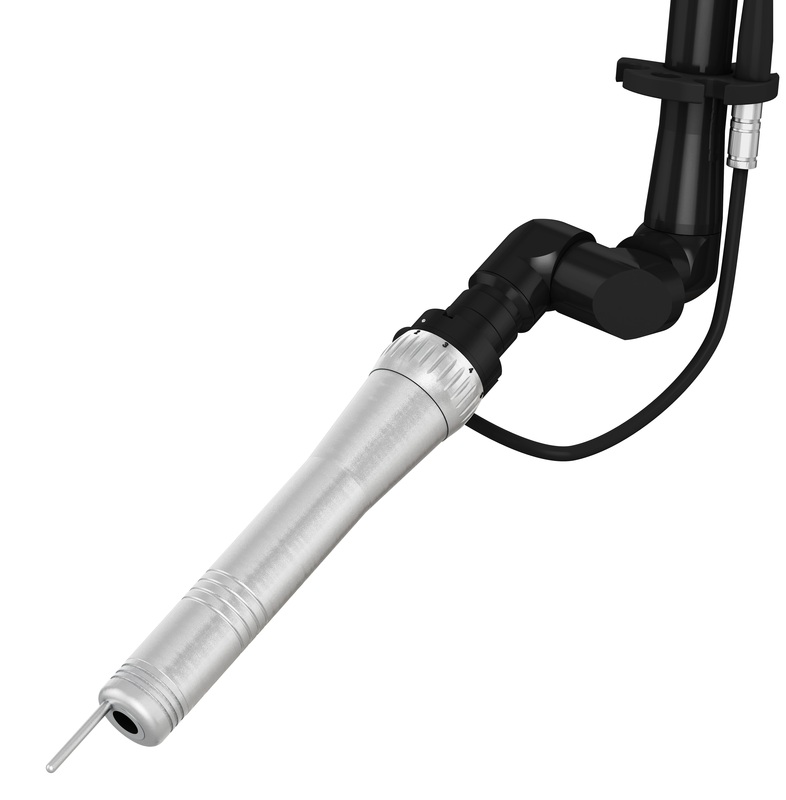 Thanks to a rotating ring on the handpiece, the spot size can be adjusted without changing the handpiece or tip. This offers you the flexibility to work on both larger and smaller areas with the maximum degree of precision. 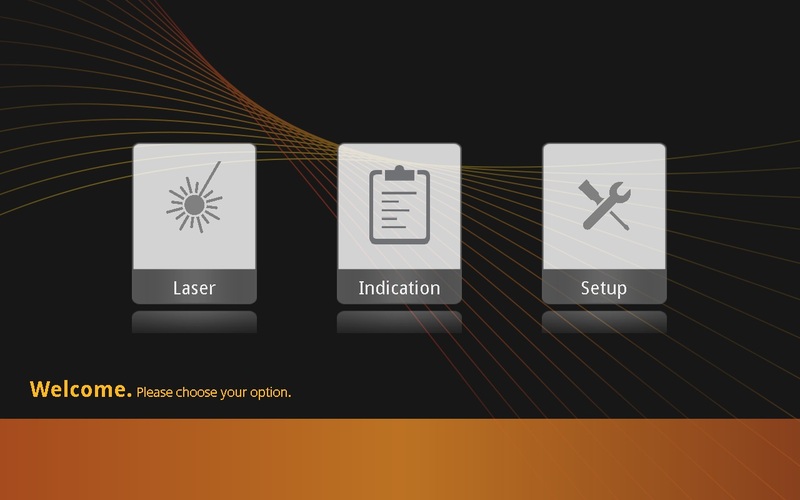 Thanks to a special dye, the green wavelength of the Nd:YAG laser (532 nm) can be transformed into yellow or red light. 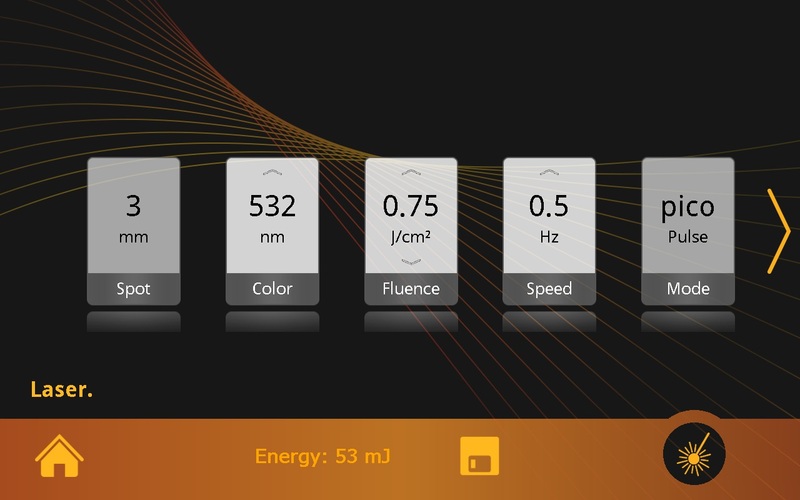 The special wavelength of 585 nm or 650 nm allow the treatment of the most difficult colors, such as green, blue, lilac and lighter colors. 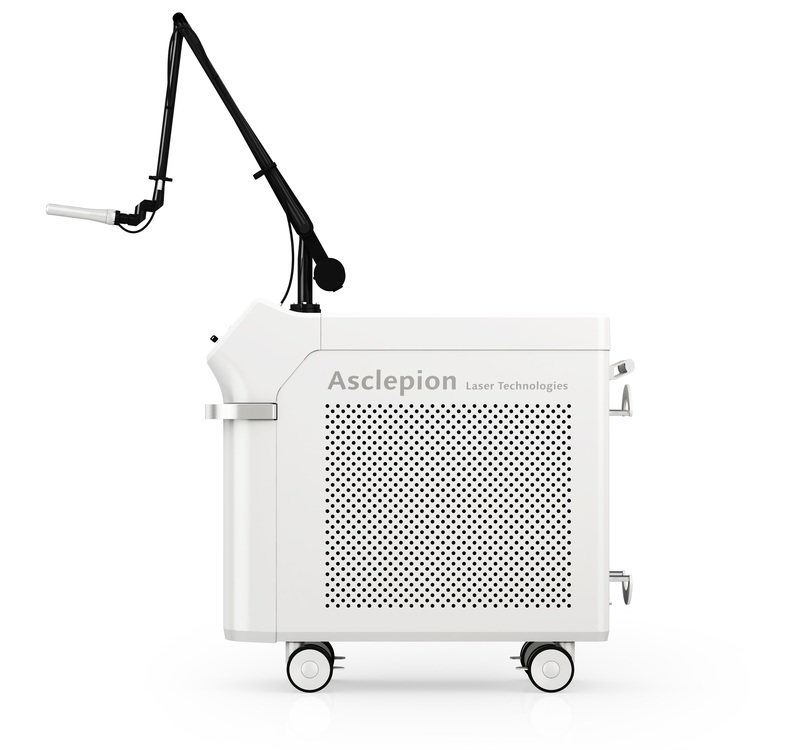 The PicoStar is using the most modern technology for the removal of tattoos, pigmented lesions and permanent makeup. Thanks to the highest energy and shortest pulses the treatment with the PicoStar is fast, gentle, mostly bloodless and does not leave any scars.